New constuction architecturally significant homes designed by Good Fulton & Farrell located at the edge of the Park Cities and walking distance to Inwood Village. 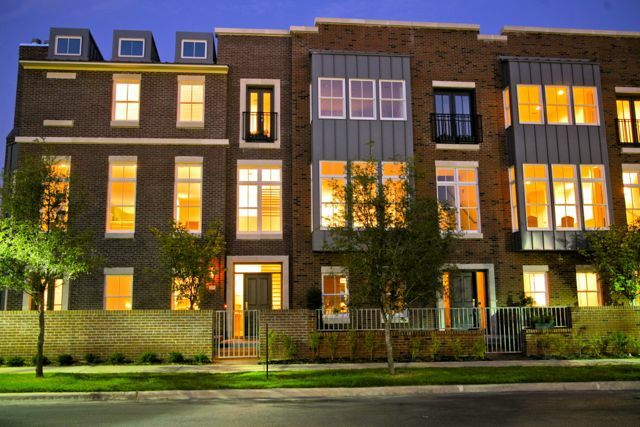 Modern Georgetown brick and stone exterior. 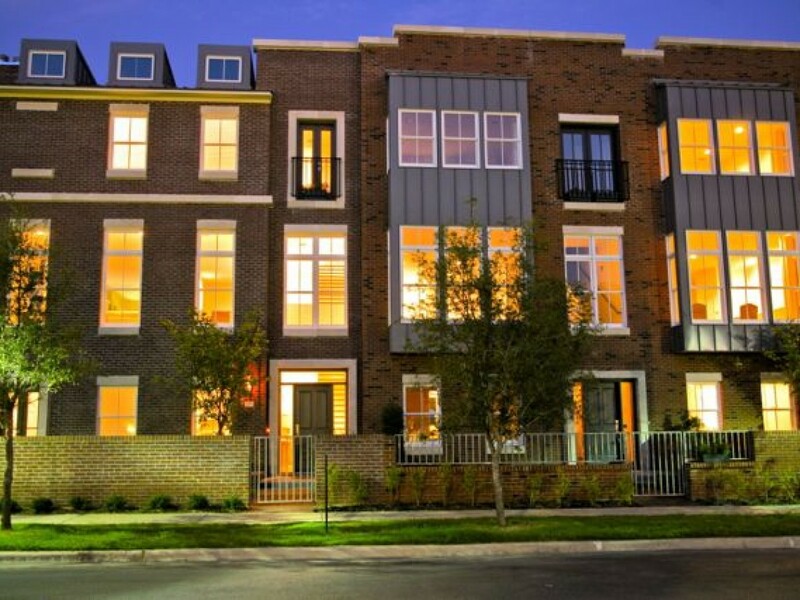 10′ ceilings, oversized Colby wood windows, hardwood floors, custom cabinets, Jennair gas cooktop, Kitchen Aid stainless steel appliances, granite and marble counters. Seven plans 2150 -3557 square feet with first floor master bedroom, elevator, private yard options.